Tammy is dedicated to creating a firm committed to client service and industry specialization with a culture that provides the opportunity for growth and work/life balance for employees. Tammy excels at providing tax compliance and planning services, as well as overseeing the firm’s estate and trust clients and business management services for wealthy and high-profile clientele. She also stays busy collaborating with a national Managing Partners group (FMR 2000 Plus), which is dedicated to making firms more successful and challenges members’ own professional and personal growth. Her years of expertise in estate and trust planning and her high degree of technical ability is superseded only by her friendly Midwestern manner (she’s a native of North Dakota). It’s no wonder so many clients rely on Tammy for advice and counsel, not just as an accountant, but also as their trusted advisor. 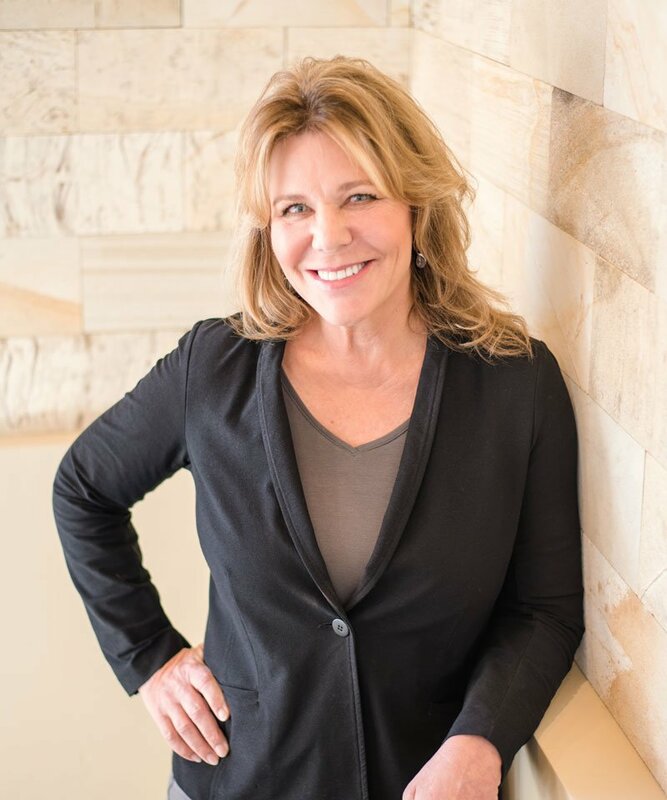 Tammy currently serves on the Advisory Committee for the Latkin Foundation and Planning Committee for CalCPA Education Foundation and is a member of the Santa Barbara Estate Planning Council.